Everyone - all ages! Whether you are studying, working, busy parents, retired, struggling with sporting injuries or chronic health related problems. The whole body - not just backs. 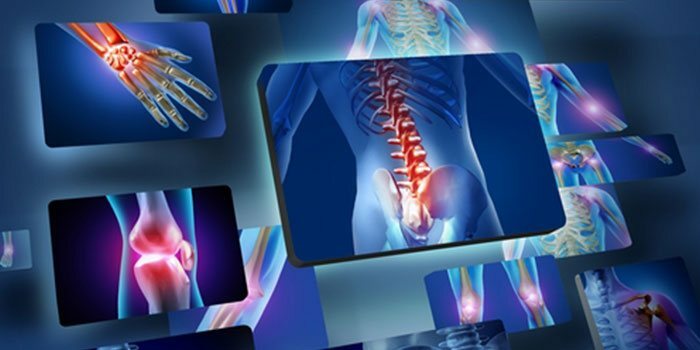 Diagnosis & treatment of muscle, joint, ligament & nerve problems, both acute & chronic, throughout the body. 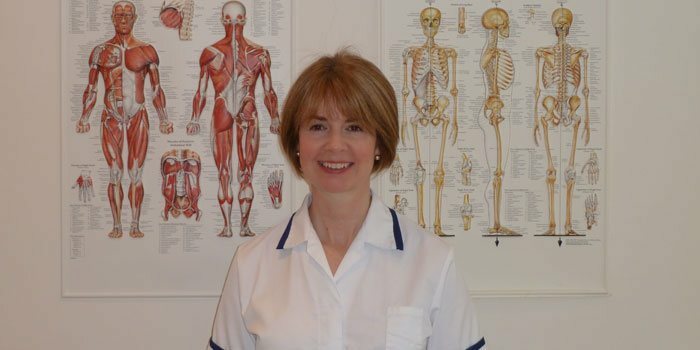 Registered with The General Osteopathic Council; Member of the Institute of Osteopathy, Amanda has been involved in patient care for over ten years. Oaklea Osteopathy is a friendly and professional osteopathic clinic in central Chelmsford, with easy access and free parking. The clinic is modern and welcoming with all facilities on the ground floor. Confidentiality and privacy are assured at all times. Do you have have aches, pains, strains or injuries? Osteopaths are specialists at treating musculoskeletal problems throughout the body. Oaklea Osteopathy can help by providing diagnosis and treatment, as well as home advice and exercises to aid your recovery. Treatment techniques include gentle stretching, massage and mobilising to release joints and soft tissues including muscles, tendons, fascia and ligaments. Where appropriate, Amanda may use specific joint manipulations and she has also undertaken additional training to incorporate medical acupuncture and ultrasound into treatment if they will help to speed your recovery. 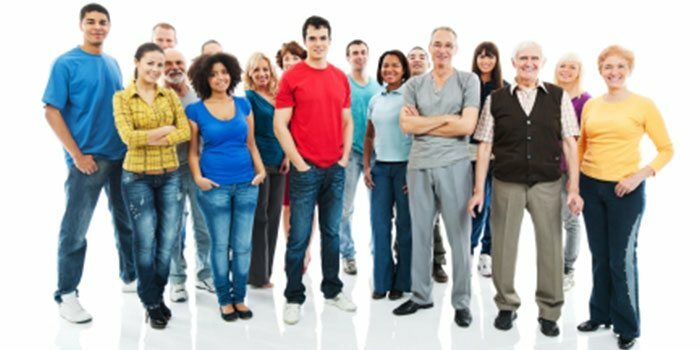 All techniques are chosen carefully with regard to their suitability for individual patients, and are discussed with patients before treatment commences. Your safety and comfort levels are very important, and you will always be given the opportunity to raise questions and share any concerns prior to, during, and after your treatments. Private car parking is provided for patients’ on site. The clinic facilities are all on the ground floor, but due to single steps between rooms we are not able to offer full disabled access.